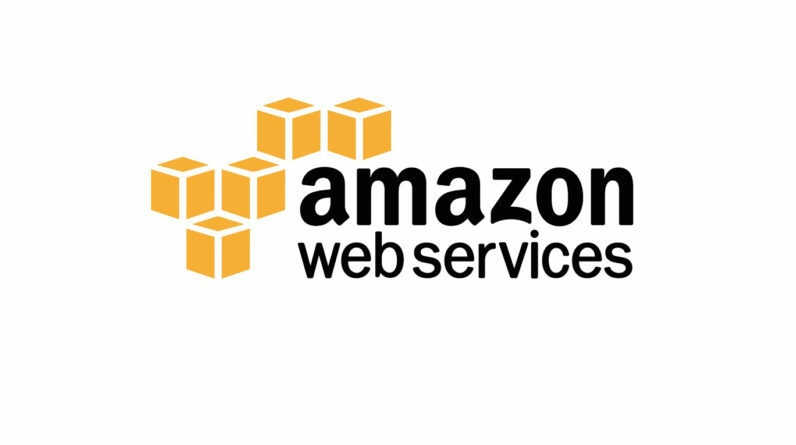 S3 is AWS’s scalable cloud storage service. Currently affected sites include Slack, Trello, Quora, Business Insider, Coursera, and Time Inc. Some users report being unable to control Internet of Things devices such as lightbulbs because IFTTT is also down. Despite this, AWS’s health dashboard shows no recent events despite its acknowledgement of the errors. AWS tweeted this is, ironically, because of the S3 outage. If you want to check on status, you’ll have to do so directly from Amazon because Isitdownrightnow is…down right now, because it too uses ASW S3. Most of the affected sites appear to be back online. Phew.